Cole Hinkle is a singer/song-writer from the Central Valley of California, writing songs about the everyday struggles of the common man. His sound can be described as Traditonal Country Music with a modern twist. His biggest influences are those of Jason Isbell, Sturgill Simpson, John Moreland, Waylon Jennings and Colter Wall. Cole's set is made up mostly of original songs and a few obscure covers. 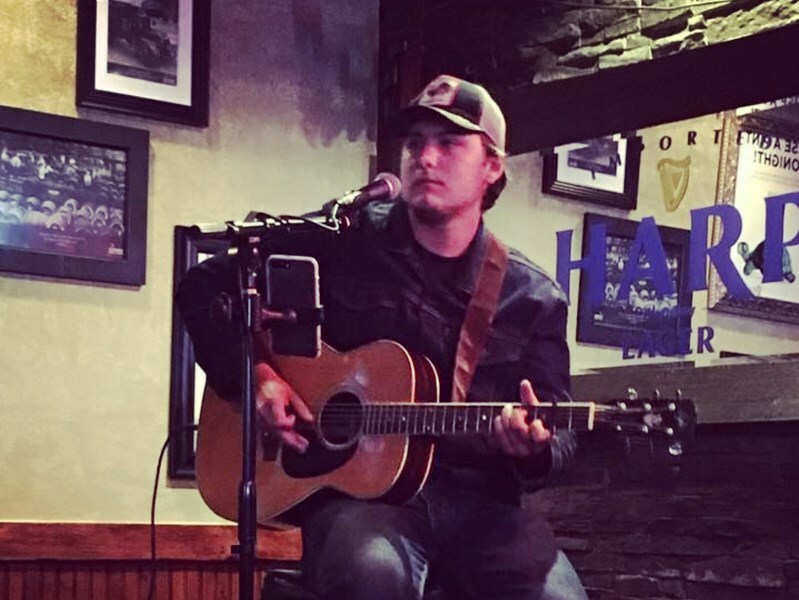 While Cole's heart lies in classic country, he brings aspects of blues and 60s era soul music into his songs, his voice is often described as high and lonesome, and full of emotion as a he sings of love, loss, and life. Please note Cole Hinkle will also travel to Woodbridge, Stockton, Victor, Acampo, Thornton, Galt, Lockeford, Clements, Isleton, Ryde, Holt, Walnut Grove, French Camp, Linden, Courtland, Herald, Bethel Island, Elk Grove, Hood, Wallace.